This yin yoga course will give you the knowledge and experience to conduct a safe and enjoyable yin yoga flow. 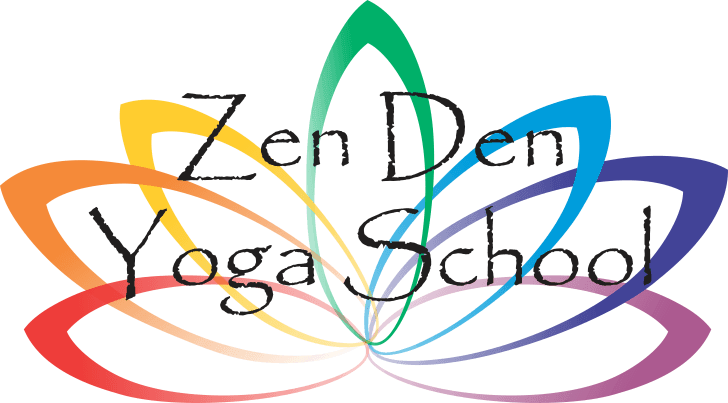 Through the time spent with the facilitators, you will learn the dynamics, history, and philosophy of yin yoga. You will learn the foundations of yin yoga giving you a clear understanding of the basic science, as well as the general application of, and general alignment within, yin poses. You will gain deeper understanding of tapping into the subtle energy body in yin poses. You will cover topics such as the properties of the five elements through the asanas. You will loosen your joints, clear toxins, and by relaxing the active mind you will find greater ability to connect with your intuition. Within the yin asanas you will learn grounding meditations and visualizations to improve health and balance emotions. You will come away with the ability to teach this to your students in an engaging and loving way. Through personal experience, lecture, interactive discussion, and asanas using props you will come to understand the deep transformation possible through yin yoga. The investment for the 2-day course is $225 not staying with us. Arrival would be Thursday to enjoy staying with us, cost is $600. The course starts on Saturday and runs through Sunday.